Yesterday I wrote a predictions piece about Sony’s press conference, and today it’s time to jump the trench and look at Microsoft. 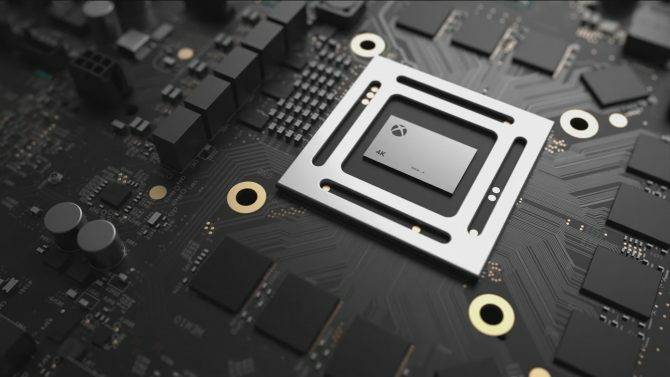 The task is actually quite a lot harder, as Xbox’s boat usually leaks considerably less than PlayStation’s and Microsoft tends to be more tight lipped than its rivals. Again, keep in mind that what you?ll read below doesn?t come from any kind of insider knowledge. It?s just a mix of what is publicly available, what has been rumored, and a bit of logic sprinkled here and there. And yes, there might be some wishful thinking mixed in it as well. That said, there are quite a few things that we might get to see on Monday, starting at 9:30 AM Pacific time. Halo 5: Guardians is obvious, and its presence is basically confirmed. 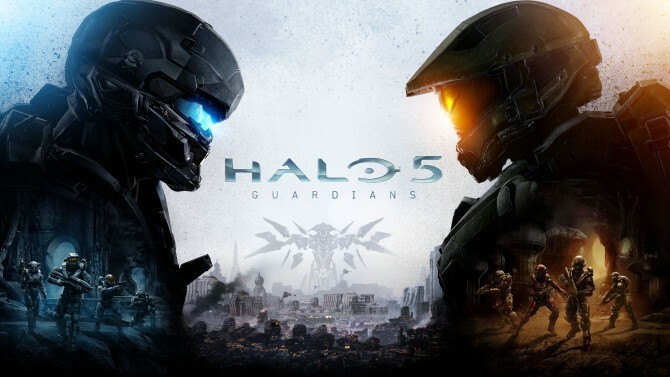 We’ll probably finally see its gameplay debut, and we might get to hear more about the story behind it, including the origins of the conflict between Master Chief and Locke. Forza Motorsport 6 is another sure bet. We’ll see what was leaked a few days ago, and most likely a whole lot of gameplay, including weather and night racing. I also expect a release date (probably in October). I wouldn’t be surprised if Forza 6 was also used to showcase the potential of DirectX 12 on Xbox One. Turn 10 was mentioned as one of the first studios to work with the new API, and the fact that the game has been promised to run at 1080p and 60 frames per second could be the perfect way to convey what it can do. Considering yesterday’s tease and the recent re-introduction of Black Tusk as The Coalition, Gears of War is also a pretty safe bet. Most likely we’re going to see both the rumored remaster and something about the brand new game in the works at the Canadian studio. How big this reveal will be is anyone’s guess. 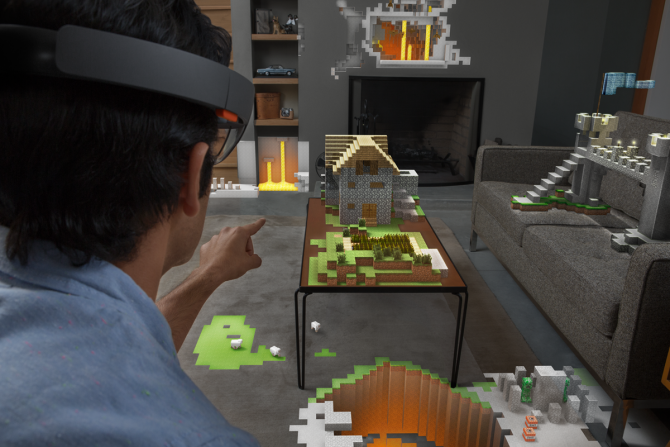 HoloLens is bound to have a sizable role, and we might finally get to see more about its gaming applications, since the previous presentations have been more focused on other aspects like productivity and entertainment. 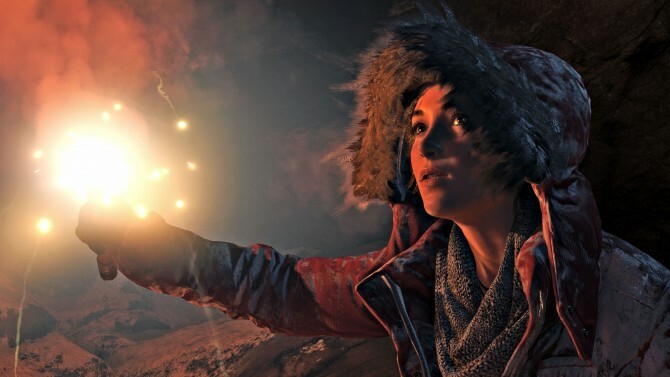 Considering the timed exclusive, a big gameplay reveal of Square Enix’s Rise of the Tomb Raider is also pretty much a given. I don’t expect to hear how long said exclusivity will be, of course, but that’s probably going to remain a closely guarded secret until next spring at the very least. Rare is probably going to walk the stage as well, and it might do so with two different projects. Based on previous career opportunity ads, I expect them to present a solid Rare-like game, as previously promised by Phil Spencer, and another free to play-like project, given the mention of the interest in gaming as a service. I actually expect this second project to be on Windows as well. Whether the first “uniquely Rare” game will be a new IP or a revisitation of the studio’s old and glorious franchises like Battletoads or Banjo, is anyone’s guess, but I’m leaning towards the second option, and I see Battletoads as the primary candidate. We might possibly hear something more about the previously leaked LXP “Leap Experience Pioneers” studio, but I honestly can’t imagine what they might present, or what kind of scope it could have. We know basically nothing about them, but I wouldn’t be surprised if it was something for HoloLens. 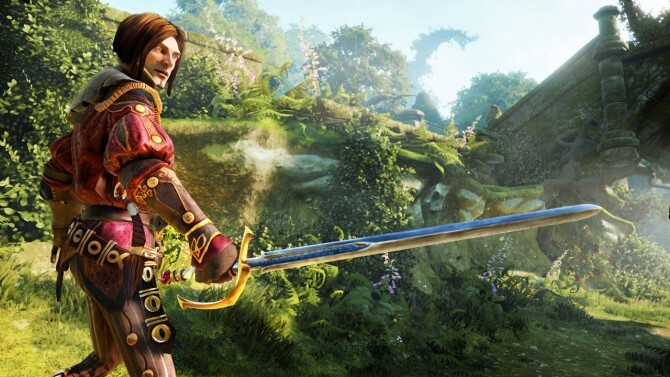 Lionhead is most probably going to bring Fable Legends alongside a release date announcement, but I would be absolutely not surprised if they had something else up their sleeve. Another single player Fable could definitely be a possibility, but it could be something else entirely. We’re probably going to hear something new about Killer Instinct as well, even more so considering that Microsoft might feel the need to counter the upcoming Streer Fighter V. It could be a new season, or an entirely new game, or…maybe both. Why not? Long-time partner Frontier Developments might make an appearance with the Xbox One version of Elite: Dangerous, giving us a glimpse on how the massive space sim will look like on Microsoft’s console. As I mentioned yesterday, we’ll have to see what stage Activision will walk with Call of Duty: Black Ops III, in order to see if we can expect another DLC temporary exclusivity deal with this year’s chapter of the endless saga. 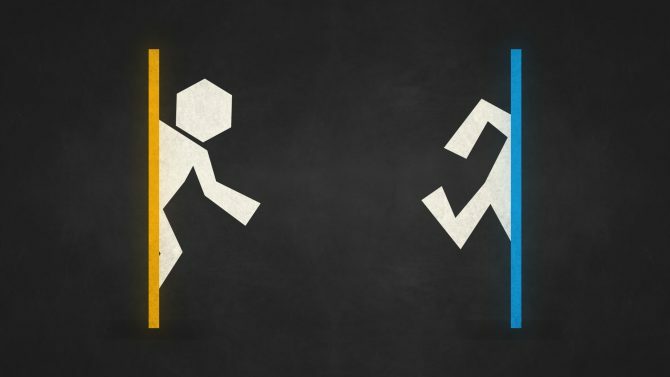 At the moment, they could appear at either Microsoft’s or Sony’s conferences. On the other hand, I definitely expect to see Bethesda walk the stage to announce the usual temporary exclusivity for Fallout 4‘s DLC. 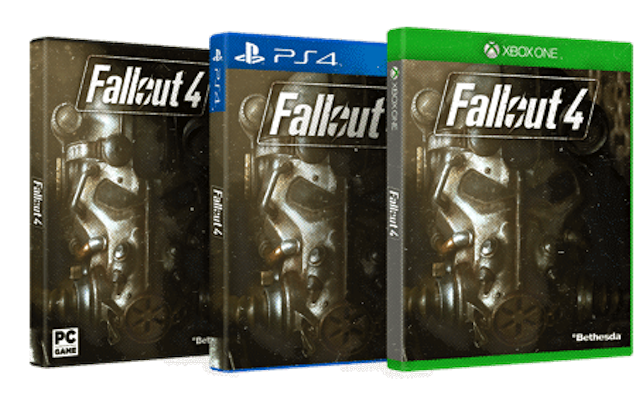 They did it with the previous game as well as Skyrim and the arrangement of the boxes in all the Fallout 4 promotional material has the Xbox One version right in front, which is a signal that a marketing deal of some sort is in place. It might be a bit too early to hear something more about Phantom Dust. After the departure and following demise of Darkside Games, I’m pretty sure it would be hard to put the game’s development back on track in such short order. I wouldn’t be too surprised if we still saw something from Japanese studios and especially from those that partnered with Microsoft in recent past, like Crimson Dragon‘s Grounding, and D4‘s Access Games. It would be definitely strange if Minecraft didn’t appear, considering how much Microsoft paid for the franchise. I have no idea of what they might announce about it, but it’s basically a given that we’re going to see some blocks on the screen. We might even hear something about a sequel. I absolutely expect to see surprises on the games side that I didn’t list above, simply because Microsoft is pretty good at keeping things behind the curtain (when their Japanese arm doesn’t publish a site way too early). While I can’t be sure, I expect to hear about at the very least three games that no one ever (publicly) heard or saw any hint about. Of course we’re going to see and hear a lot about the future of the Xbox One, starting with the system software. Microsoft might come at us with some big features, like the return of the family share in some form, or maybe even something groundbreaking like backwards compatibility. There have been no real hints on this, but I have a gut feeling that they might have some really big announcement in store to try and grab a competitive advantage. 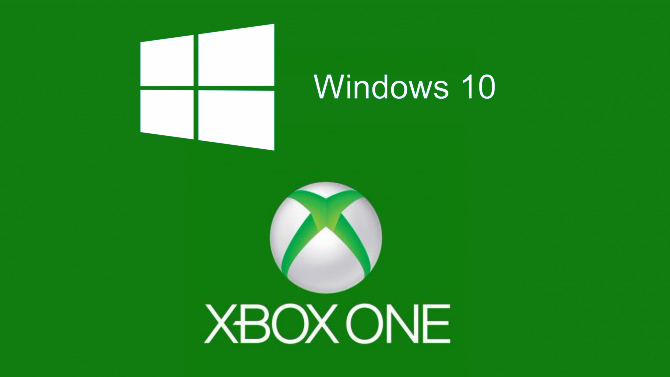 On top of that, the first real appearance of the new Windows-like Dashboard for the Xbox One is quite probable. Last but not least, the house of Xbox is going to give us a nice overview on interaction between the console and Windows 10. While we saw a lot of it already, it wasn’t on a stage as big as E3, and quite obviously Microsoft aims to turn it into a major selling point. Ultimately, I fully expect Microsoft to step on the E3 stage with the biggest guns they can bring to bear. Having shifted Quantum Break, Scalebound and Crackdown to Gamescom in August, means that they have absolute confidence on their lineup for this E3 week. If you have an Xbox One or a Windows PC (and you plan to make the jump to Windows 10), you better fasten that seat belt.